The last time we saw Owen Wright in a contest jersey he was within arm’s reach of a World Title. Pipe took that away from him. A hold down left Wright with a severe concussion and bleeding in his brain, shutting down the goofy footer’s title campaign right before the 2015 Pipe Masters. A few months later Wright was still recovering when he decided to withdraw from the first half of this year’s tour. Sadly, that is the case now. 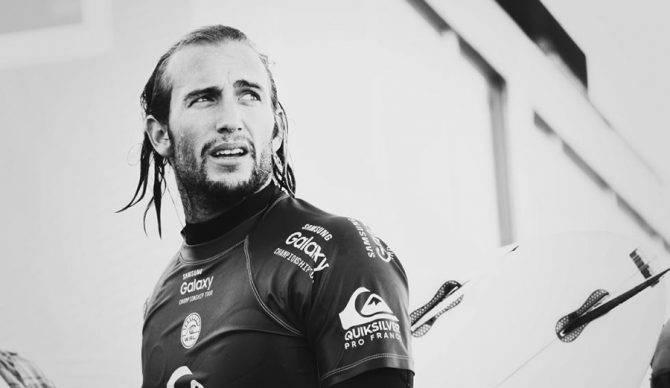 The WSL announced Tuesday morning Wright has officially withdrawn from the rest of the 2016 season. Taking his place in the five remaining stops will be Stuart Kennedy, who made a semifinals appearance at the Quiksilver Pro Gold Coast to kick off 2016. I think it’s fair to say while we all miss seeing Owen Wright on tour, the entire surf world will be grateful and relieved when he’s 100% healthy again.